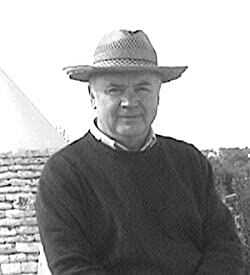 Nick Poulton is the nom-de-plume of Alan Tootill, who writes a gentler series of crime fiction under his own name. Alan grew up in the Fylde, on the west coast of Lancashire, and spent all his teenage years in Blackpool. He is now based in Italy, but retains an affection for what he regards as his home patch. The real Blackpool has for over a century and a half been the north of England's star holiday resort, and with its beaches, piers, world-renowned tower, its amusements and unique autumn illuminations still attracts 10 million visitors every year. Whether the Blackpool tourism office would agree Nick's books present the town in a favourable light is another matter. 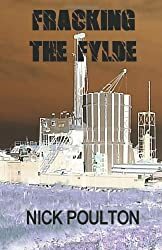 Nick's mythical Blackpool is fuelled by greed, crime, conspiracy and lust. The novels start with Marton Mere, which introduces tough PI Mike Grady. The pitch is twenty-first century British noir. gritty, but laced with wisecrack humour and tantalising glimpses into what makes the characters tick. Payback Call links the past with the present in a tale of deception, murder and revenge. 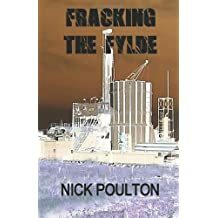 In Fracking the Fylde Nick tells a story of money, greed and corruption.